A hole in Android’s VPN feature could expose what should be securely communicated data as clear, unencrypted text. 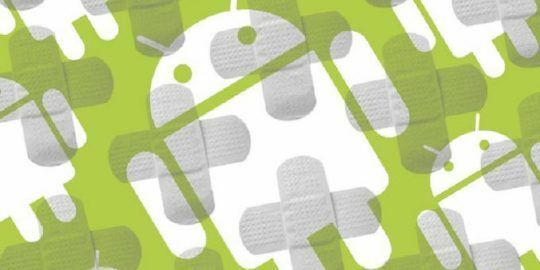 A vulnerability in the Android mobile operating system could allow hackers to write applications that would bypass a secure virtual private network connection and redirect traffic in clear text to an attacker. 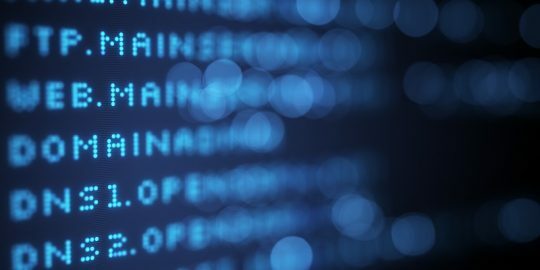 Researchers from Israel’s Ben Gurion University claim that the vulnerability can be exploited by a specially crafted, malicious application that bypasses a VPN configuration and redirects device traffic to separate network address. In a write-up on the university’s cyber security blog, Dudu Mirman, the department’s chief technical officer, writes that a potentially malicious application capable of bypassing a VPN would not require root permissions. Furthermore, he claims, there is no indication to the user that his or her data is being captured during the exploit process. In a video demonstration, the researcher tests his exploit on a Samsung Galaxy S4 device, though he says he tested the exploit on a number of devices from various vendors. In the background of the video, the researcher is running a packet capturing tool on a desktop machine connected to the same network. As Mirman opens his malicious application, presses the exploit button, turns on the VPN, and sends an email, you can see computer monitor in the background begin collecting information in transit from the Android device. The vulnerability will reportedly leak transport layer security (TLS) and secure sockets layer (SSL) traffic as well, though that information will remain encrypted after it is captured. Mirman says that the bug is confirmed on the most widely deployed Android version: 4.3 Jelly Bean. The researchers are in the process of testing the exploit on the newer, 4.4 KitKat variety of Android. Mimran says he reported the vulnerability to Google’s Android security team on Jan. 17 and that he will publish the full bug details as soon as Google resolves the issue. A request to Google to confirm the existence of the flaw was not returned by the time of publication. 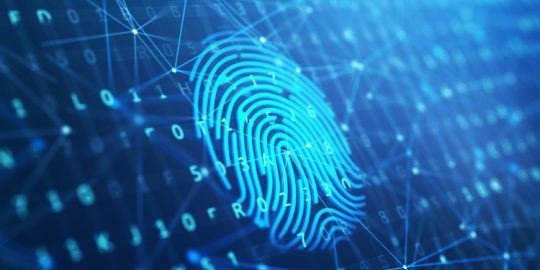 This research is part of Ben Gurion University Cyber Security Labs’ ongoing effort to uncover mobile security vulnerabilities. 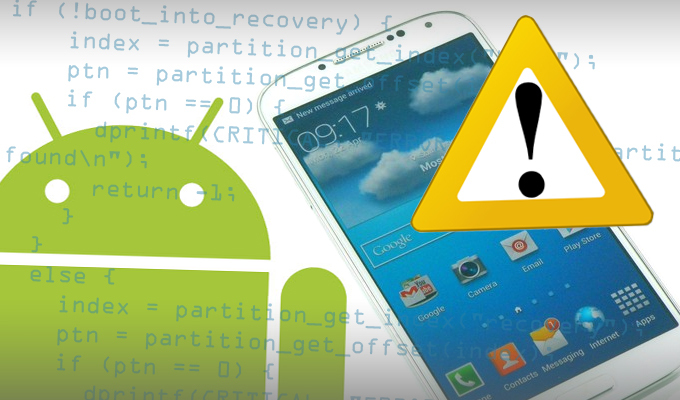 Late last year, another researcher there uncovered a serious security flaw in Samsung Knox.